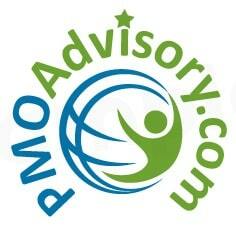 PMO Advisory now offers Money Back Guarantee* on all our certification bootcamps. Actual support features vary. 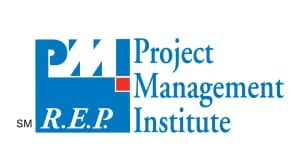 For example, study group is only available for the upcoming new PMP/CAPM classes. Online practice test is available only for PfMP, PgMP, and PMP/CAPM. Money Back Guarantee – To qualify, participants must be within the support window and must pass our Practice Test in the Exam Mode at 85% or higher two consecutive times within five business days and also take the PMI exam within ten business days of first achieving the 85% in the Exam Mode. In the event of failure, send us the re-exam invoice and we will reimburse you. Repeat the earlier condition with our Practice Test. In the event of failure the second time, repeat the above process. We will reimburse for the re-exam fee and/or refund you the balance up to 100% of the actual fee paid within the support period. Application review is a service that we include with Platinum tier; the review is a high-level examination of your application with feedback and tips for improvement. We do not write or rewrite your application. In addition, we reserve the right to change specific features without notice. If we change after you paid for the course, we will substitute for similar or better feature. Attendance at future similar classes is free during the support period. For example, if you paid for a Platinum Tier Classroom bootcamp, you can attend as many of the Live Virtual or Classroom for up to a year. If you purchased a Platinum Tier Live Virtual class, then you can only attend Live Virtual classes, not the Classroom bootcamp. 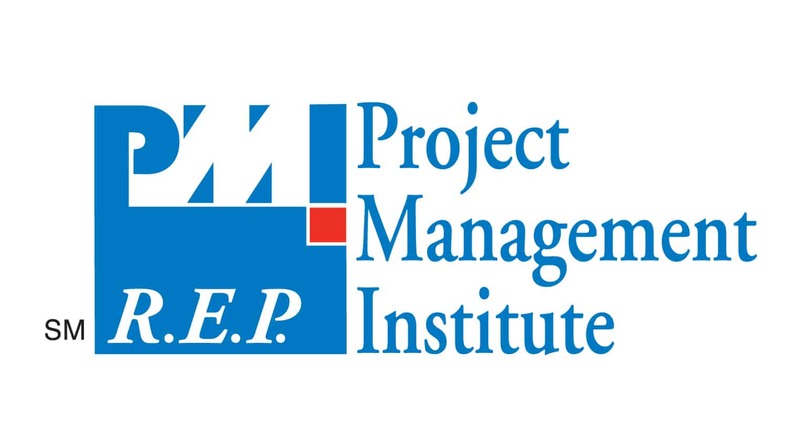 PMI, PfMP, PgMP, PMP, CAPM, PMI-RMP, PMI-PBA, PMI-ACP, PMI-SP, and PMI R.E.P are registered marks of Project Management Institute, Inc.